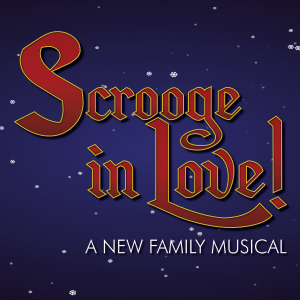 November 25th through December 13th at 42nd Street Moon in San Francisco. Click here for info and tickets! Heather to Make Feinstein’s Debut with BROADWAY BINGO on August 13th! Follow Heather on Social Media!